This collection features 6 beautiful shades, it embodies the flawless chic that launched the brand in Las Vegas in 1981 – oh hello 80s inspired revival, gimme more! 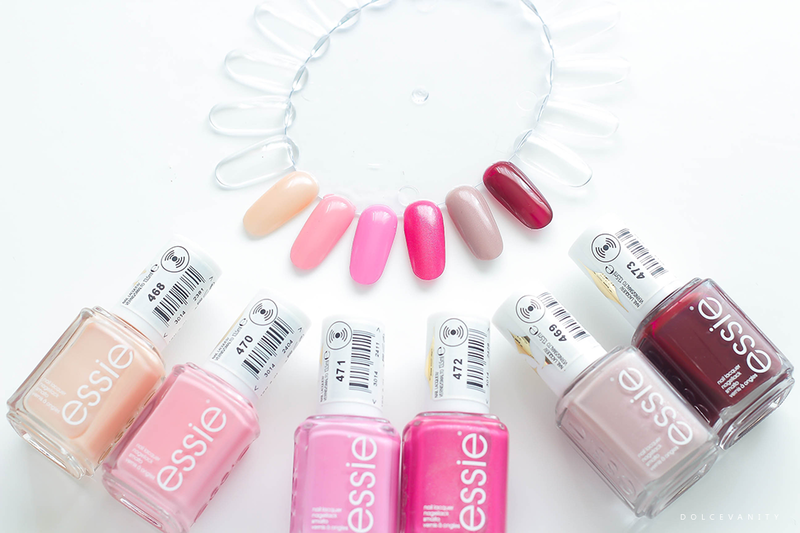 After essie’s 35th Anniversary retro revival collection last year, essie fans now have the opportunity to re-ignite the passion we all have for those hard to find legendary essie shades. The design on the cap has a gold star that mimics the original sign at the Stardust Casino – so get a piece of Vegas and retro essie, what more can you ask for besides these within your collection!? - I did three coats for all just to get an even coating but it could be done possibly within 2 especially the darker shades. Fast drying as always - essie never disappoints me with it's drying time it's one of the reason it keeps me willing to try them again & again. Let me know your opinions on the range? Are we loving the 80s Las Vegas / essie vibe? I love the two pinks - cherry blossom is definitely a colour I'd wear. These colors are perfect for Valentine's Day. So pretty! My favourite has to be the deep red which would be perfect for the month of love too! 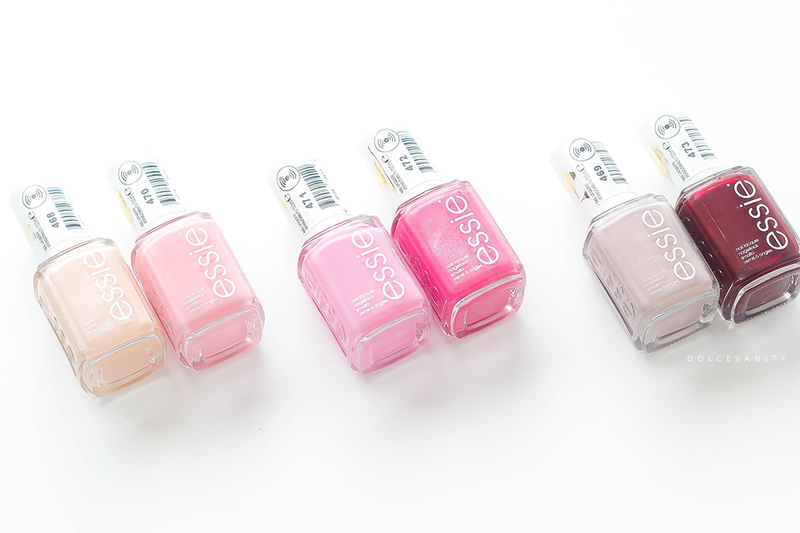 ohh Essie always have beautiful shades! I actually love the Cream Tan one! those shades are so pretty i want all!!! loved the flatly too! How much fun are these colours! I love them all! I love the 'sweet tart' shade. It is so hard to get a pretty grey shade. Will look out for this next time I am in Boots!